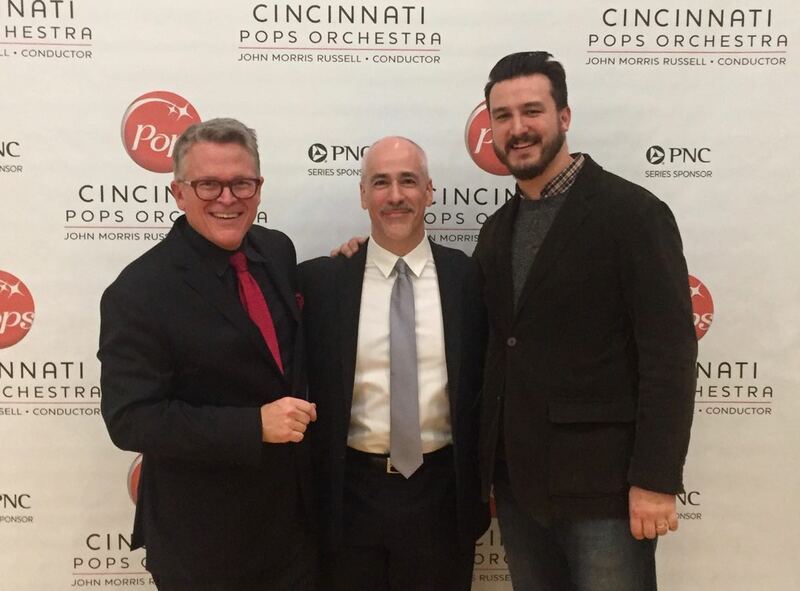 The Cincinnati Pops Orchestra and conductor John Morris Russell premiered Peter Boyer’s In the Cause of the Free, in concerts at the newly-renovated Music Hall on November 10, 11, & 12, as part of the project “American Originals, Vol. 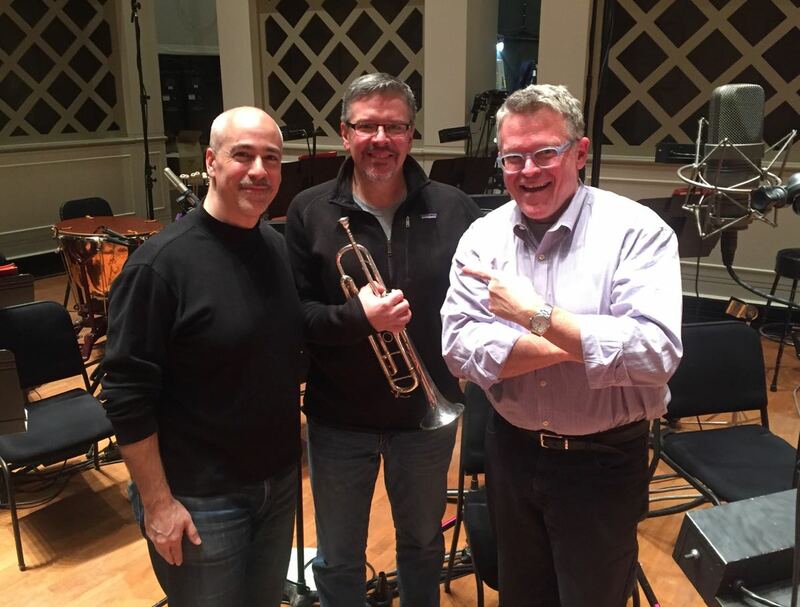 2.” The subject of Boyer’s new six-minute work, commissioned by the Cincinnati Symphony Orchestra for the Cincinnati Pops, is Veterans Day and the centennial of the Armistice which ended the hostilities of World War I in 1918. The solo trumpet part was performed by returning CSO/CPO principal trumpeter Robert Sullivan. 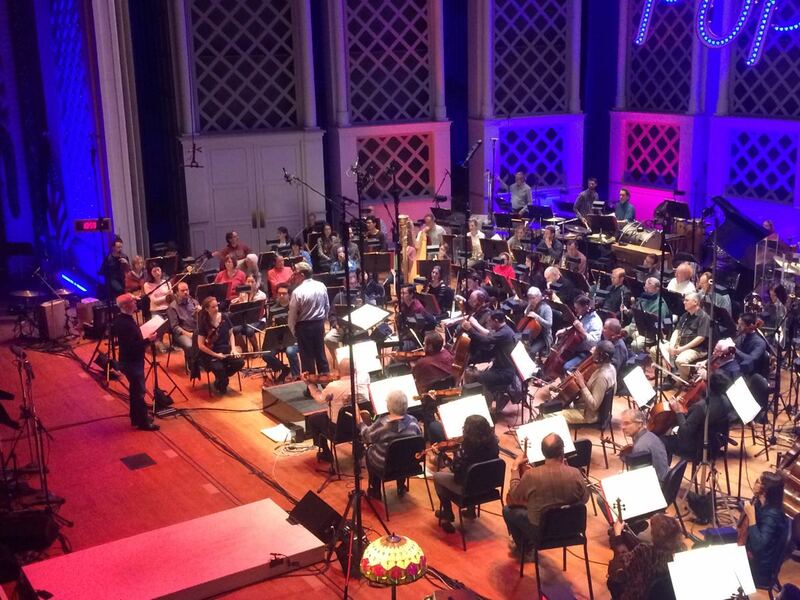 The concerts were recorded live, for an album to be released in 2018 on the orchestra’s Fanfare Cincinnati label. This was the second Boyer work commissioned by the Cincinnati Symphony Orchestra for the Cincinnati Pops. The first was Rolling River (Sketches on “Shenandoah”), part of “American Originals, Vol. 1,” recorded in 2015, and since performed widely.